The new edition of Gene Control has been updated to include significant advances in the roles of the epigenome and regulatory RNAs in gene regulation. 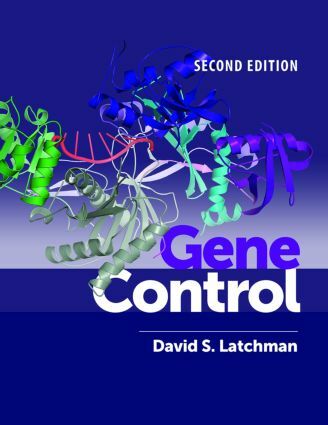 The chapter structure remains the same: the first part consists of pairs of chapters that explain the mechanisms involved and how they regulate gene expression, and the second part deals with specific biological processes (including diseases) and how they are controlled by genes. Coverage of methodology has been strengthened by the inclusion more explanation and diagrams. The significant revision and updating will allow Gene Control to continue to be of value to students, scientists and clinicians interested in the topic of gene control.